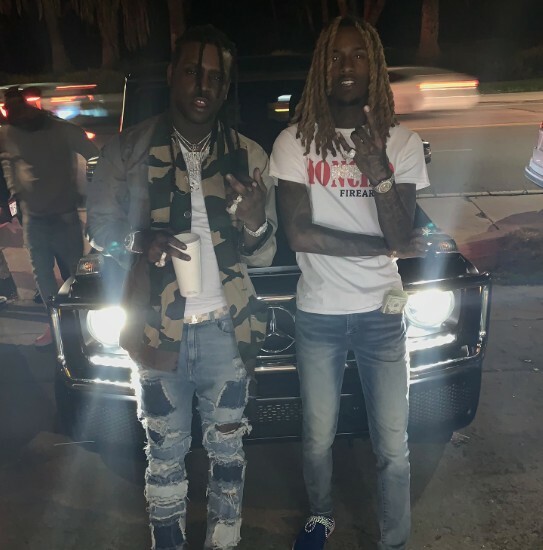 Cdot Honcho is one of the best emcees to come out of Chicago in the past few years, and today he is back with his latest music video for his banger titled “Still A Takeover”. Cdot Honcho joined forces with fellow Chicagoan @Azaeproductions who was the man behind the camera on this joint, and together the two of them created yet another great visual to add to their growing list of amazing material. I thoroughly enjoyed the creative production that was featured on this song, so shout out to @NoahInHisBag for blessing Cdot with this stellar beat to make all of this possible. Cdot continued his trend of improving with every release with this offering, but don’t take my word for it though, check it out for yourself below.